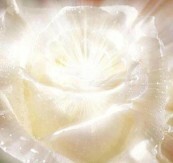 The teachings within the White Rose has returned to earth and are part of the ancient teachings of the White Flame. The White Rose is a symbol of the White Flame and has the unique essence of Divine Union, the healed Divine Feminine and the healed Divine Masculine in union. It holds the Balance and Harmony, and it holds the codes for our eternal soul existence. With all that is happening around the world right now - from Jerusalem to Paris – we need to focus on one place – One Unified Heart – that unites the Hearts of all Humans around our planet. The Goddess is Rising through the ashes and Divine Mother returning. Death and Rebirth.... we are all witnessing this. The New Earth is here. On Friday 19th April, the day of the “pink” full moon and stargate for the Energy of the Divine Mother, we invite you to “The Divine Mother Rose Heart Transmission” – to receive and activate the codes and frequencies of the new Cosmic Universal Love Consciousness into our hearts, womb/haras and souls, to bring in the new light and anchor it on the earth. When she is calling us – we can not not answer. We invite you to an intimate gathering and sacred pilgrimage deeper into the rebirth, mysteries, truths and Sacred Land of Mary Magdalene, Mother Mary, Grandmother Anna, Yeshua, The Essenes and the Holy Cathars in Southern France. We are called here to receive and activate the codes and frequencies of the new Cosmic Universal Love Consciousness that is streaming forth from the Magdalene, to bring in the new light and anchor them into the New Earth template. Come and join us in Sacred France to seed the New Way and Essence into existence. Welcome Sisters & Brothers of the New Earth! 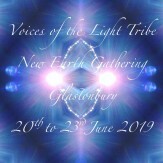 As a part of the Voices of the Light Tribe we are Co-creating in an amazing 4 day gathering in Glastonbury over the June Solstice, 20th - 23rd June as we come together in Unity and Community. We will be sharing, evolving and expanding our gifts, as we gather as the Wayshowers, Priests and Priestesses, Goddesses and Divine channels, Sisterhood of the Rose and Brotherhood of the Light, Galactic Councils, earthseeds and starseeds. Click HERE for all info to purchase your ticket! For Camillas Special Offer, feel free to check it all out HERE. Info about the workshop on the 28.th and more about Camilla you find HERE. Recieve the News and a Free Gift! Welcome to recieve White Rose´s News letter and information about events, retreats, journeys and circles. Please add your name and email adress and we will send you the news and a activation as a gift. White Rose provides sacred spaces, as energetic container of safety, unconditional love and trust – with programs, circles, events, activations, ceremonies, creative working spaces, sacred birth delivery, birthing educations, soul journeys and retreats. It includes a way of harmonious living aligned with mother Gaia. 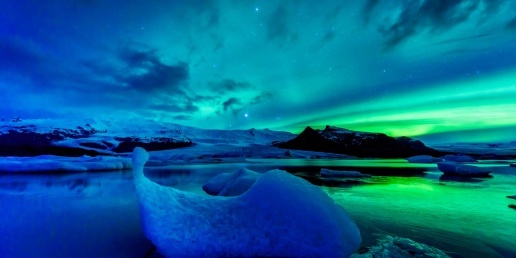 It is a space for men, women and children, a place for all to remember who we are, as pure love and divine children of God, to reconnect with our longing and embody our souls purpose and unique gifts in this New Time. 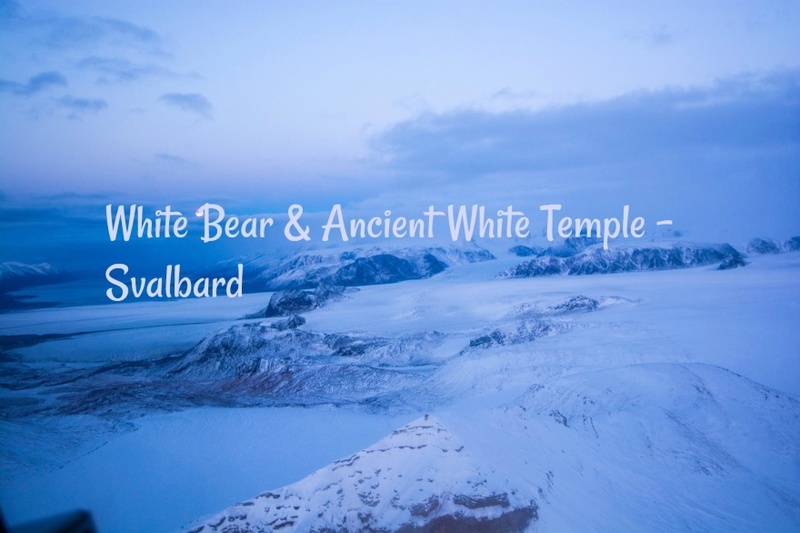 The Temple of the White Rose is rising again as the White Flame have returned to the planet. Now is the time when the planet is ready to take responsibility to use all this wisdom and power for the greater good of all, and not for self-service. In those souls called to work with the White Flame/White Rose feel that call to the deepest core. All have gone through challenging times and challenging lives in order to assist humanity through times of great change. Now is the time when we all gathering again to anchor those ancient sacred teachings and the White Flame on earth again. We are all here to embody the divine feminine and the divine masculine and to come into divine union. The White Rose Center will provide sacred spaces, as energetic container of safety, unconditional love and trust – with programs, circles, events, activations, ceremonies, creative working spaces, sacred birth delivery places, birthing educations, soul journeys and retreats. It will include honouring the soil and crops in new ways and how we all will learn a way of harmonious living aligned with mother Gaia. It will be a place for men, women, children and families to come and stay. 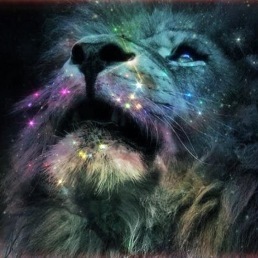 A place for all to remember who we are, as pure love and divine children of God, to reconnect with our longing and embody our souls purpose and unique gifts in this New Time. White Rose is now based in Sweden and reaches all over the world and has no limitations as country borders or connection to any religious or political ideology or groups. It is more a way of living in harmony and balance than anything else. It all starts with YOU. We do this, not only for ourselves, we do it for all our children and all the “New Children” to come, for Gaia and all of Humanity.